When I first started this blog, one of the things that I always thought I would shy away from was being a “Monday morning quarterback”, as my American friends would say. It’s all too easy to sit in the comfort of your home, and pass judgement on others’ riding, and what they could have done better. I don’t want to be “that guy”, and I know that we all make mistakes, and suffer lapses of judgement. However, this has to be weighed against the learning opportunities that can be gained from the analysis of the many videos which abound thanks to the prevalence of dash cams and helmet cams. 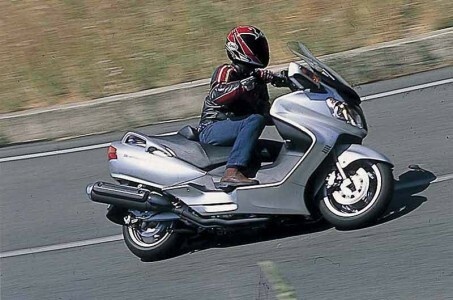 Let’s not forget that us scooter riders are motorcyclists as well. Everything we can learn here applies equally well to us scooter riders. Well, I just came across this video, which, in its mere twelve seconds, contains a wealth of learning opportunities. It also demonstrates my premise that crashes don’t often come about due to one single circumstance, but are almost always the result of a “perfect storm” of circumstances combining to set the field for the resultant crash. I feel this is too good an opportunity to miss those those learning opportunities, and am relieved to know that all riders and passengers sustained only minor injuries. So, let’s delve into the details of this incident, and see what we can learn from it. I’d venture to say that there is a fair percentage of scooter riders who have never ridden at night. For some this may be because the need has never arisen. Some others would never entertain the thought for the perceived extra danger. Personally, I find night riding a pleasant and relaxing activity which, done correctly, is no more dangerous than riding during the day. There are even some distinct advantages safety-wise. Here in Georgia, it’s that time of year when weather conditions are changing rapidly. In the last week alone, we have swung between icy conditions and snow, to beautiful sunshine and spring-like temperatures. And I’m sure we’re going to head back the other way in short order. 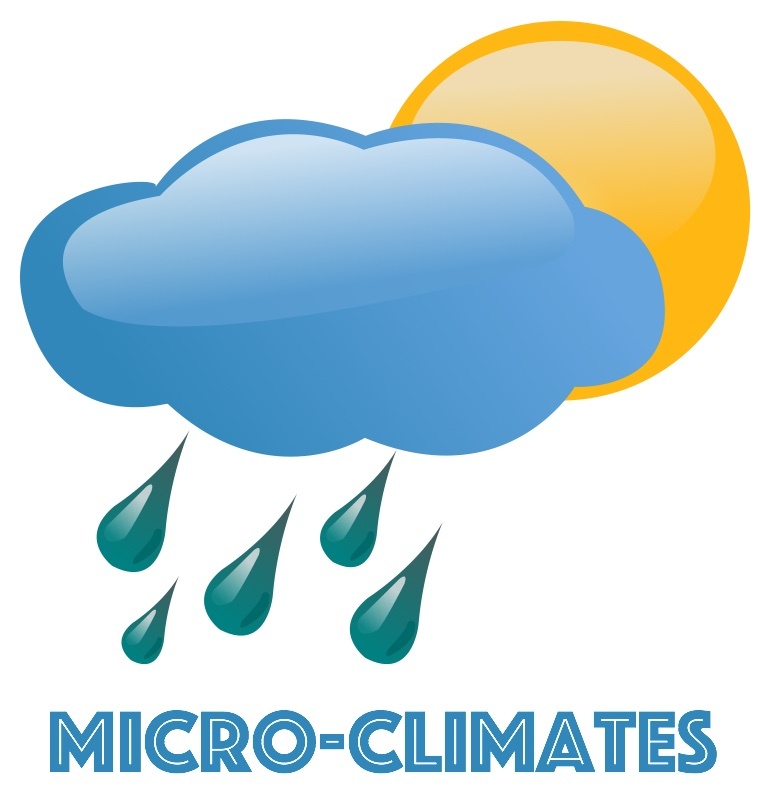 It occurs to me that these conditions are perfectly suited to generating the subject of today’s post: Micro-Climates. OK, it’s admission time. Who goes to YouTube, and watches those “Crash Compilation” videos? Nobody admitting it? Well, OK. I’ll go first. I do! Now, in my defence, I don’t merely watch them for voyeuristic reasons. I watch them to see if there is anything that can be learned from the mistakes that have been made. You see, I adamantly refuse to call crashes “accidents”. Very rarely indeed is a crash the result of an accident. OK, maybe the unfortunate soul who is riding along when a rock dislodges from the cliff above, and knocks the hapless individual on his noggin… that could be called an accident. Well, possibly the guy who is riding along, minding his own business when a freak wind blows a carelessly discarded newspaper on to his visor — causing him to lose control as he is desperately trying to see through the sports section… that could be called an accident. But no more! For everything else, there is culpability. There was a definite unfamiliar chill to the air this morning. It reminds me that glorious summer is preparing to give way to spectacular fall. Even for the “fair weather riders” amongst us, there are still plenty of great riding days ahead. 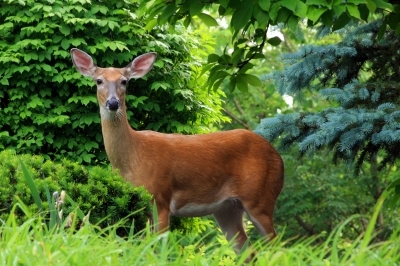 Sadly, along with the spectacular show that mother nature provides for us each year, she brings a heightened danger from our wood-dwelling fauna — most notably the deer. Observations skills (and the use we make of the information gathered during observation) are arguably the most important skills we have to help us stay safe out there on our scooters. 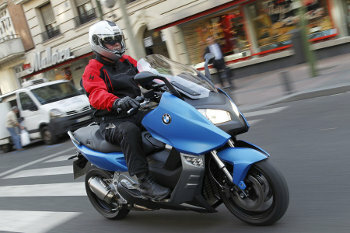 Imagine a scenario where two riders encounter the same situation while doing their daily commute. For our purposes it could be any hazard situation. Let’s say – a car suddenly coming over the brow of a hill encroaching on your side of the road. (Actually, I’m using this example because it’s a real-life situation that cropped up while I was taking my advanced motorcycle test). For one rider, it’s a complete non-event. For the other, it’s a panic stricken, stressful moment. How could that be so? So, what’s all this we keep hearing about counter-steering? It’s a buzz phrase we tend to hear often among the scooter and motorcycle community. Some riders spend their entire life riding – and have never heard of it. Some espouse the merits of active attention to it, and some claim it’s a myth! With the onset of spring, and the great riding weather we’re all looking forward to, my thoughts have turned to the many arranged group rides which will be taking place all over the world. Riding in groups is a great way to enjoy our scooters, and I always find that the scooter community is an extremely friendly and sociable group of people. 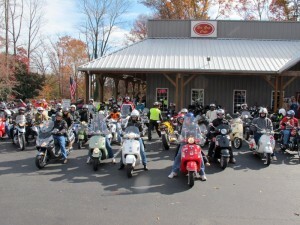 Group riding can be a lot of fun. However, my experience has been that group riding continues to be one of the more dangerous activities we can participate in with scooters and motorcycles. Today, I’m going to revisit the subject of signals. 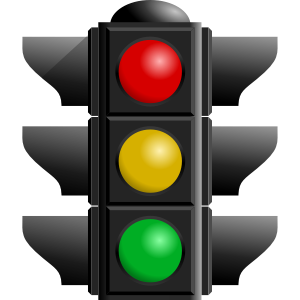 Signals can take the form of electronic turn signals fitted to vehicles, things such as headlight flashes, or arm/hand signals. 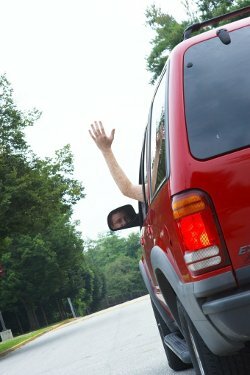 In an earlier post about turn signals and signal reinforcement, I talked about the obvious importance of giving good, early signals to other road users. Well, it turns out that sometimes, the very best thing to do with another road user’s signal is to ignore it! Overtaking and passing. These are both terms meaning the same thing – depending on your local lexicon, but they both refer to the act of getting past a vehicle that is going slower than you intend to ride yourself. For consistency, I will use the term “overtaking” in this article. I have purposely left the subject of passing/overtaking until later in my series of posts. 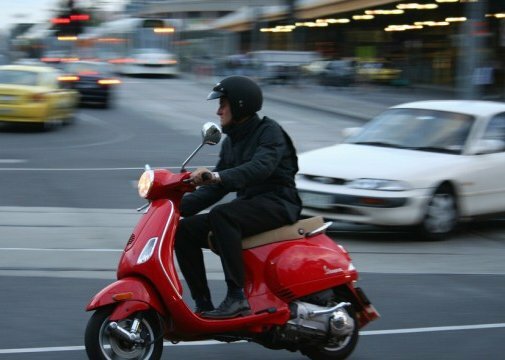 This is because, with our (generally) lower-powered scooters, it is something that requires a lot more forethought and planning than it would, say, in a car, or on a higher powered motorcycle.